Lake Front Property!! 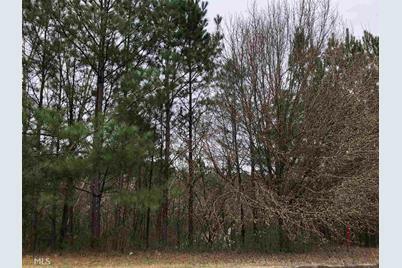 Come build your dream home on beautiful Misty Lake. 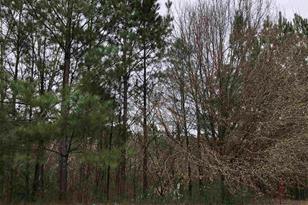 This 0.80 acre lot with lake frontage is ready for you. Driving Directions: 285 (S or W) to Bouldercrest Rd, turn left onto Bouldercrest, turn left on River Road, then turn right on Misty Lake. 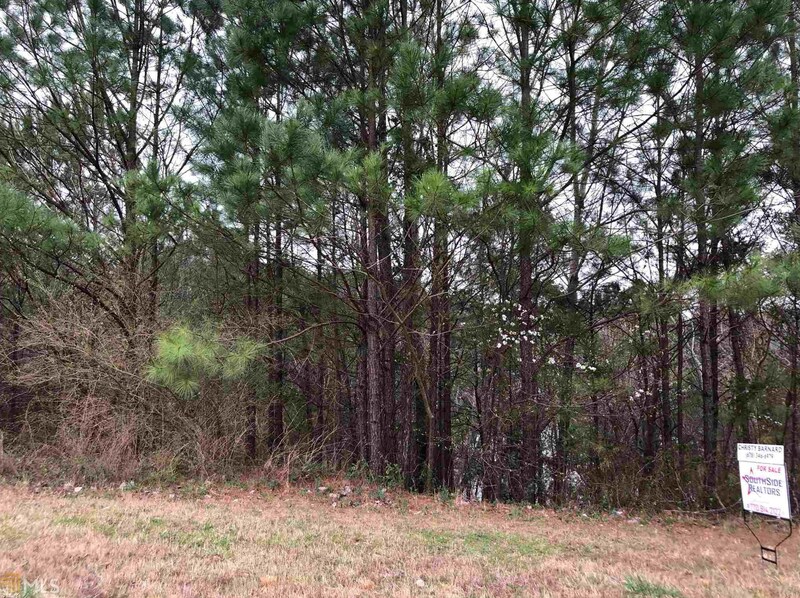 3860 Misty Lk #19, Ellenwood, GA 30294 (MLS# 8537470) is a Lots/Land property with a lot size of 0.8 acres. 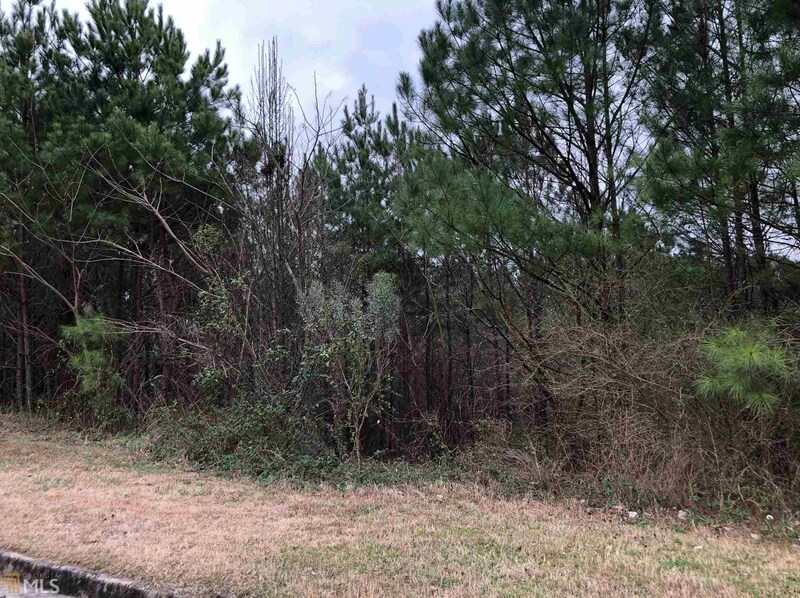 3860 Misty Lk #19 is currently listed for $50,000 and was received on March 05, 2019. 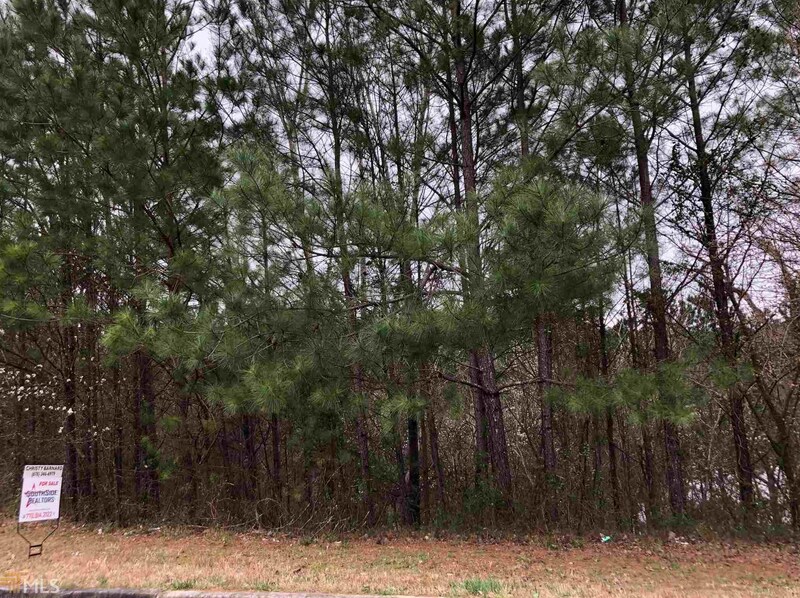 Want to learn more about 3860 Misty Lk #19? 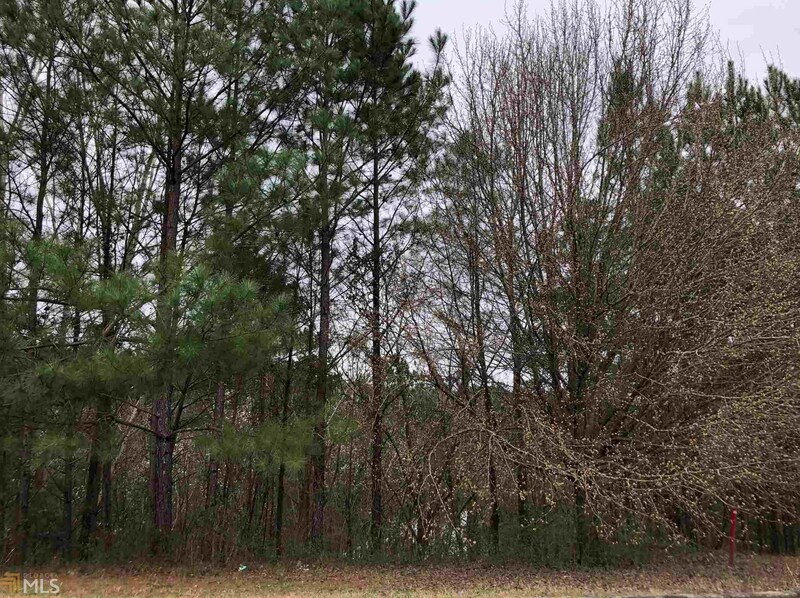 Do you have questions about finding other Lots/Land real estate for sale in Ellenwood? 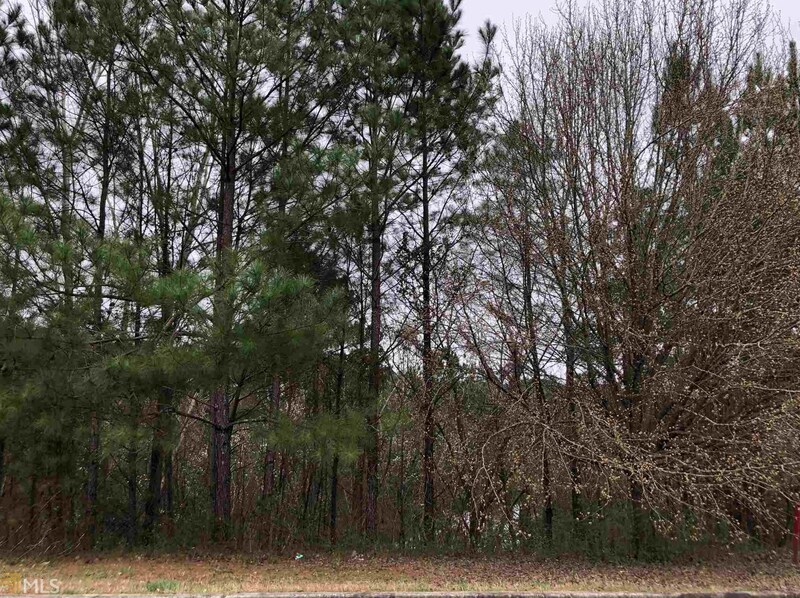 You can browse all Ellenwood real estate or contact a Coldwell Banker agent to request more information.